Home > Travel guide > Vietnam: What is the answer to Adventure Travel? An exciting experience from any dangerous situation is called “Adventure”. It may cause physical dangers, financial or psychological risks. Adventure experience creates physical or mental arousal. It can be positive or sometime negative. Most of the travelers are interested to explore adventurous areas. They love to be the adventurers. The adventure traveling activity includes skydiving, mountain climbing, scuba diving, skiing and any kind of extreme sports. I would like to watch only adventurous sports. It creates an excitement and makes us to avoid moving. It was the initial stage when I attracted towards this adventure. My first adventure started traveling on mountainous areas for mountain walking. Slowly I moved to the next step of trekking. Now, my interest includes mountain walking, hiking, trekking and mountain climbing. I found Vietnam is a wonderful destination for trekking. Vietnam is surrounded by beautiful mountains. They are feasible for trekking or hiking or mountain walking. The queen of the mountains in Vietnam is Sapa. It is a wonderful destination for the beginners as well as for the experienced trekkers. Sapa looks spectacular with lofty mountains. The fabulous scenery surrounding sapa attracts more trekkers into Vietnam. It is easy to undertake hikes through the valleys around Sapa. It has endless places for hiking. The nearest village within walking distance is Cat Cat. It is steep and wonderful place for hiking. Another popular trekking area is Phin village. You can enjoy adventurous hiking experience on the Hoang Lien Mountain range which is surrounding the sapa. It is called as Tonkinese Alps by the French. It is at the tail end of Himalaya. Sapa is accessible in all the season. Trekkers should be fit and well equipped to face the challenges. The walking space is very wet and can be slippery. The climate is cold on the mountains. 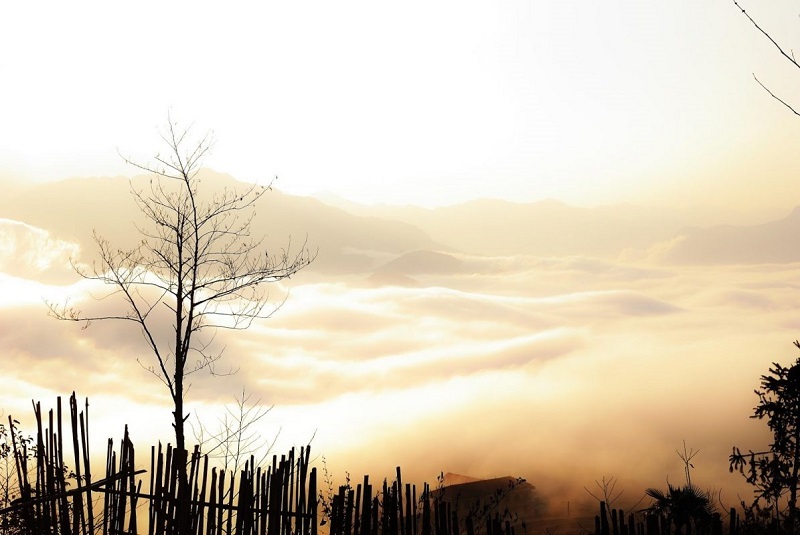 Travelers should be prepared to travel to Sapa. Black Virgin Mountain is also a wonderful place for your mountain walking in Vietnam. The mountain has some historical story. 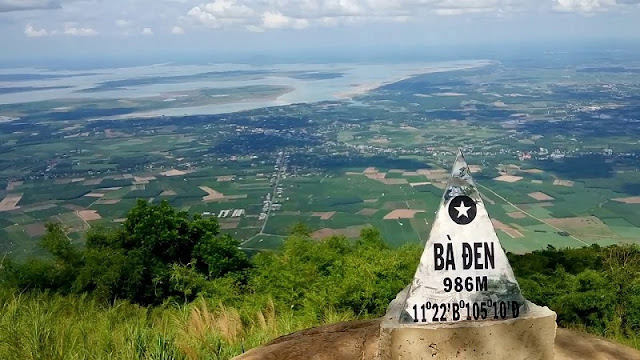 It is called as the center of a myth about Ba Den, a Vietnamese woman. This mountain has theme park. Study their weather and start your trekking trip. 1. It is essential to be fit before taking any trip. It is better to do a medical fitness check up done. It is good to have a vaccination for malaria, cholera, tetanus, typhoid and hepatitis according to your travel destination. It is advisable to carry medicines related to ailments from which you are previously suffering. 2. Dehydration is a common issue when you go for trekking. Keep enough fluid items to keep you rehydrate. 3. Choose proper shoes for trekking. Rough pair of shoes can severely hurt your feet while trekking. 4. Remember to carry food items that made up of carbohydrates. It will help you to hike with enough energy. 5. Always take important medicine and first aid box with you. 6. It is important to cover your neck area, mainly in frequently changing weather.It can lead to serious neck problems and pains. 7. Do not forget to wear stockings or thick woolen socks while trekking. You can also use Synthetic blended socks as these socks are especially designed to prevent feet moisture.Get things ready before going for trekking. Enjoy your hiking in the majestic mountains of Vietnam.